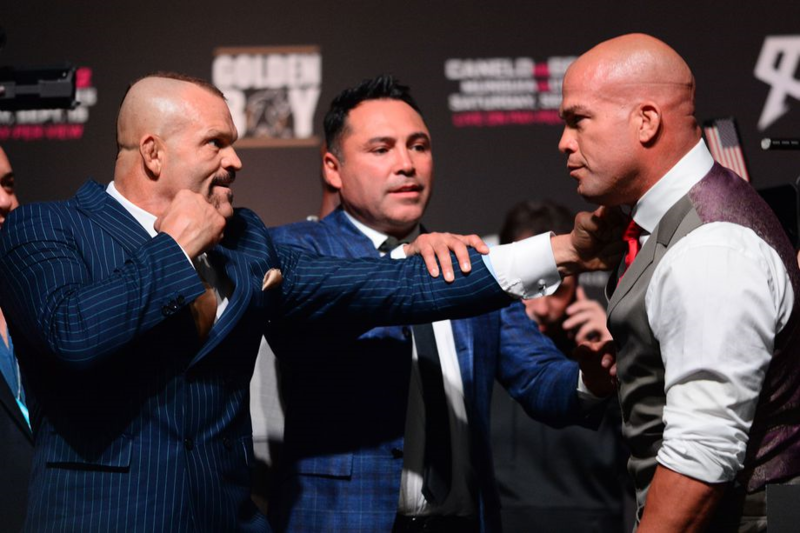 Chuck Liddell vs Tito Ortiz pay revealed - Who makes the most? Chuck Liddell vs Tito Ortiz pay revealed – Who makes the most? Chuck Liddell and Tito Ortiz are set to fight their trilogy fight tomorrow night. It is about ten years too late, but it is still an interesting fight. Liddell is coming back after an eight-year retirement, in which he says he was forced out of the game by UFC President Dana White. While Ortiz has been active and most recently fought in January of 2017 for Bellator. The fight will go down tomorrow at The Forum in Inglewood, California, as both Ortiz and Liddell both successfully made weight. Another interesting fight on the card is that of UFC veteran ‘Filthy’ Tom Lawlor taking on Deron Winn. Obviously, the true draw is the Liddell-Ortiz fight. Not only will the two MMA legends make their return to fighting, but it will also be Oscar de la Hoya’s MMA promotional debut. Golden Boy MMA has been preaching they will treat fighter right and they can get paid a good amount of money doing so. 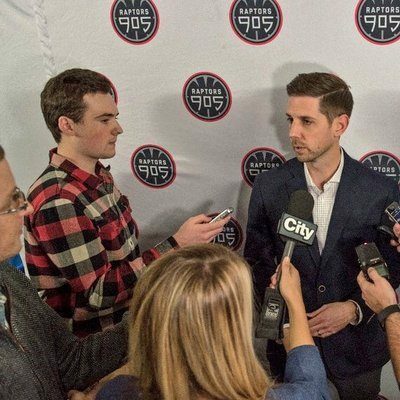 Well, it appears that might not be the case after the salaries were revealed today. Only Liddell and Ortiz will top six-figures, and only three other fighters will top $10,000 base salary. However, all fighters will be paid more due to sponsors, while Liddell and Ortiz will add pay-per-view buy money to their pay. Here is a complete list of the salaries of the fighters.